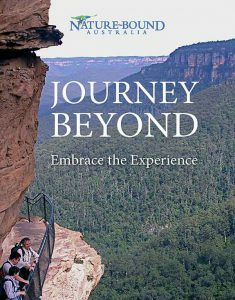 Having considered some of the physical and practical tips for nurturing personal harmony with the Australian bush, its time for some peaceful soul searching, by opening the door to mindfulness. 15. Take a breather in the shade, on a rock or log, or by a creek, for in a few moments of quiet contemplation, something is sure to happen. Do some reading on the practice of mindfulness in nature. 16. If possible, choose to walk in the “golden hour” just after sunrise or before sunset for this can bring a special vitality to your being and connection with unique birds and wildlife at their busiest time. 17. Find tranquility and awareness through all your senses, some long neglected in the city or in front of a screen. Scientists now suggest there can be up to 30 different senses at play. Contemplate and start counting. 18. Share your newfound harmony with all other species. Remember, they’re at home sharing the moment with you and do not deserve to be harassed or threatened. Observe, learn but don’t disturb. 19. Admire the colours, textures and detail all around you, a rich tapestry of Australian natural heritage. 20. Look at the trees and imagine their life’s story, their variety of barks, imperfections and all, contorted branches, holes and hollows, the home for birds and nocturnal creatures, roots and buttresses exploring the forest floor, fallen debris creating new habitats, tracks up the trunks announcing animal or insect highways. 21. When did you last study the clouds? Stop for a while and through the tree canopy view their journey drifting overhead, changing their character and form by the minute. 22. Spare any noisy conversation and dread the intrusion of a disconnected person or group loudly passing by. Pause and wait for normality to return. Soul searching is best achieved in peace and quiet. 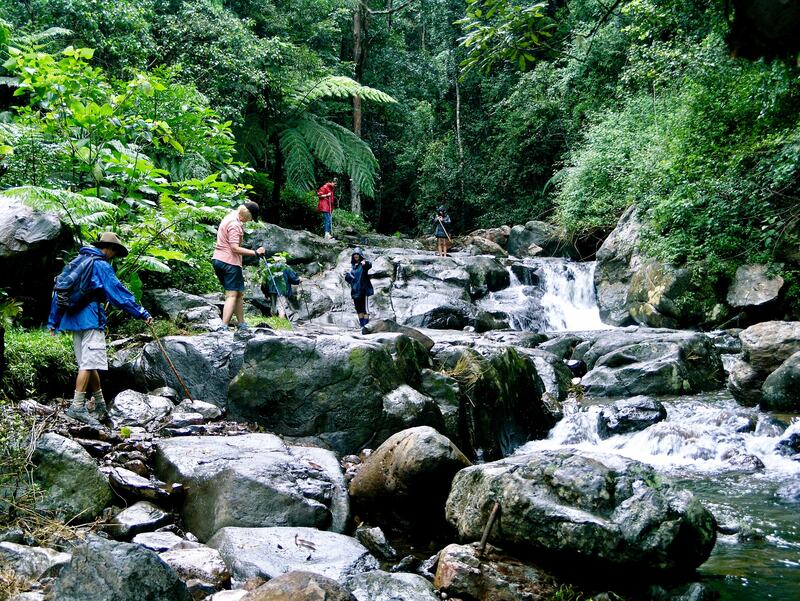 23 Tread lightly and tune in to the sounds of movement beside the trail, pausing to discover its source – the scamper of a tree creeper in pursuit of insects, the slither of an Echidna or a small skink rushing for cover. Stop and stare broadly and sudden movement will appear. 24. Contemplate the relationships between rock and soil, soil and vegetation, vegetation and wildlife – nature and you. 25. Contemplate a new hobby in the arts replicating what you have observed and experienced, the unique tapestry of shape, form, texture and visual informality characteristic of the Australian bush. 26. Always walk for pleasure and grow with your enthusiasm, wonder and awareness. 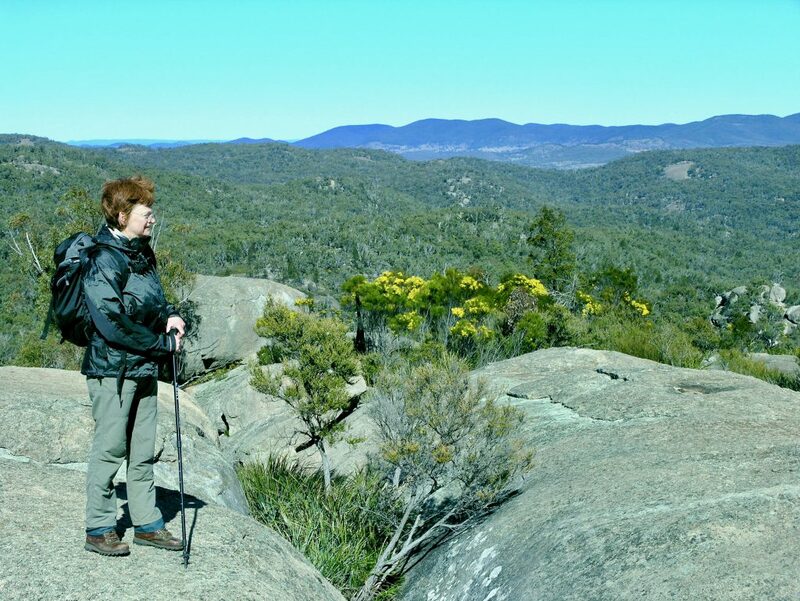 Australia offers some of the most diverse natural environments on the planet and beyond your first bush walk there awaits vast offerings of pristine world heritage wilderness to explore. Now you are on the way to a state of sustainable harmony in your life – all thanks to nature’s restorative power. Why should Mother Nature be so important to you?